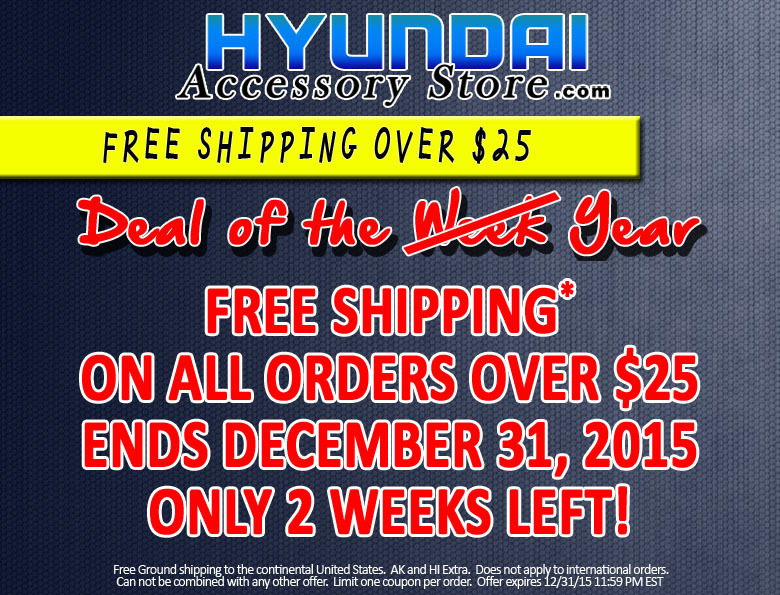 This entry was posted in Hyundai, Hyundai Accessory Store on December 29, 2015 by hasblog. 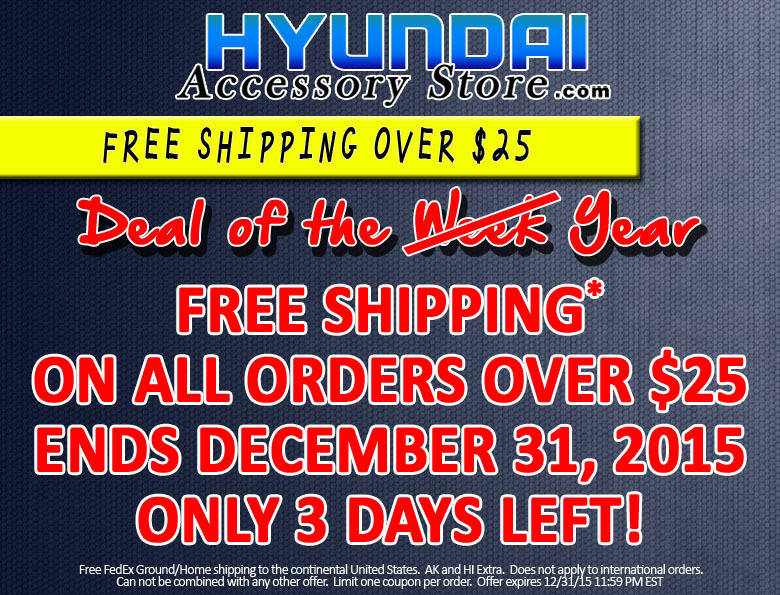 This entry was posted in Hyundai, Hyundai Accessory Store on December 22, 2015 by hasblog. 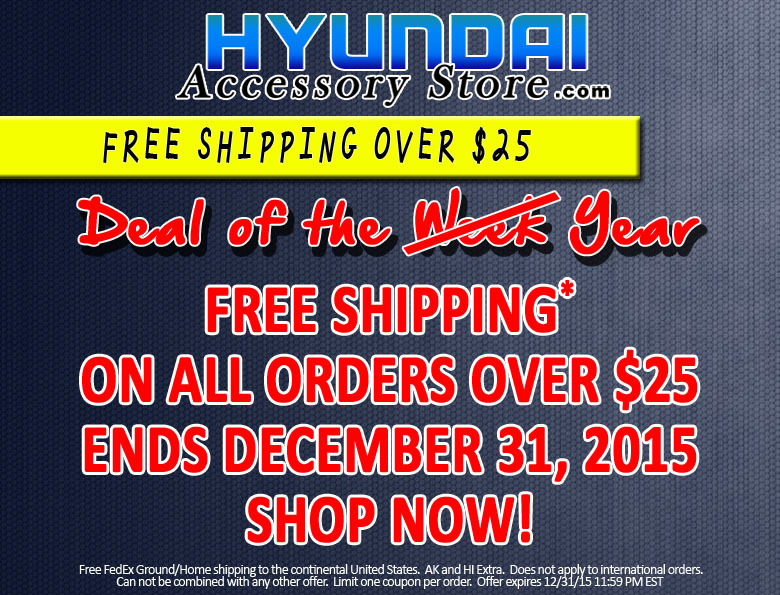 This entry was posted in Hyundai, Hyundai Accessory Store on December 15, 2015 by hasblog. This entry was posted in Hyundai, Hyundai Accessory Store on December 8, 2015 by hasblog. 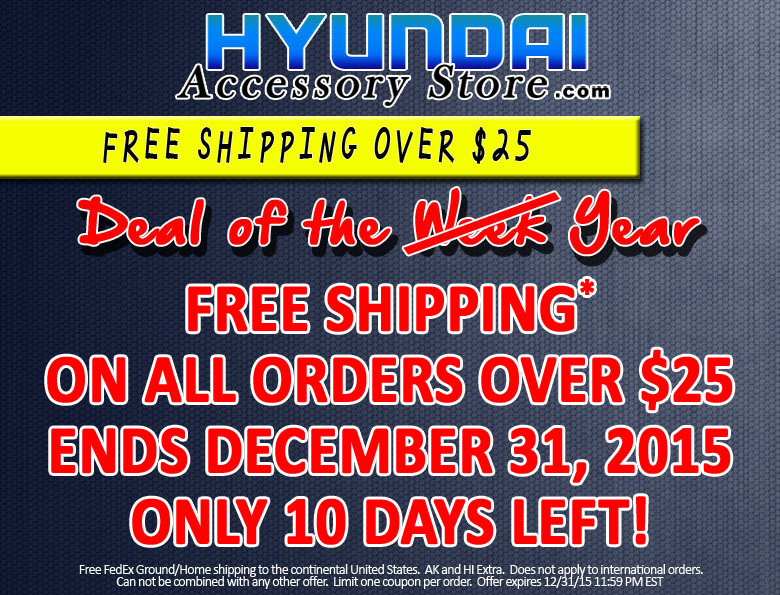 This entry was posted in Hyundai, Hyundai Accessory Store on December 1, 2015 by hasblog.